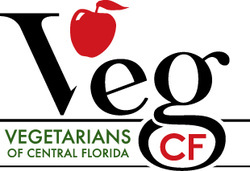 There are lots of way you can help make Central Florida Veg Fest a success! Interested in being a sponsor or vendor at Veg Fest? 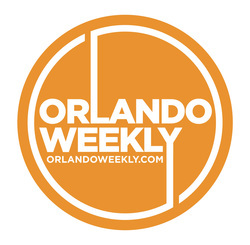 Interested in helping to promote Veg Fest? Interested in advertising in the Veg Fest program at Veg Fest? Interested in volunteering at Veg Fest? Interested in donating raffle prizes to Veg Fest? Interested in making a donation of products/samples/coupons for distribution to attendees at Veg Fest?